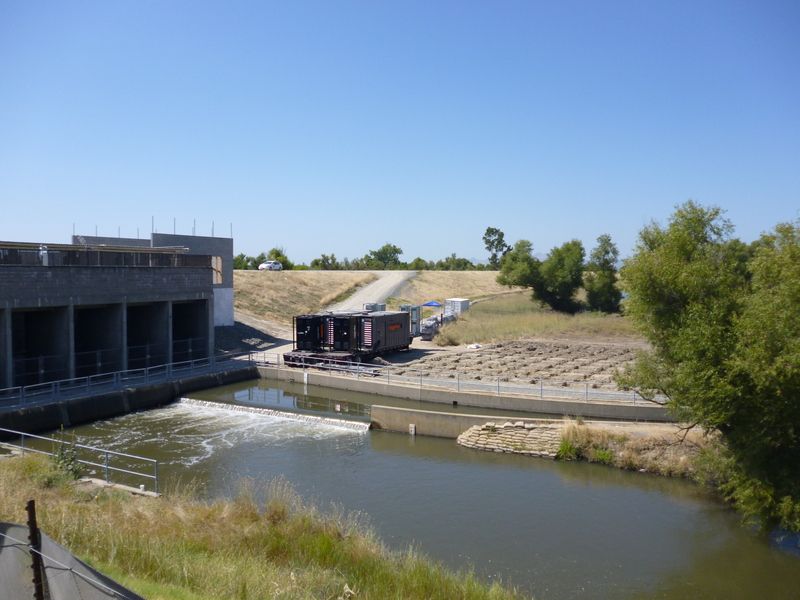 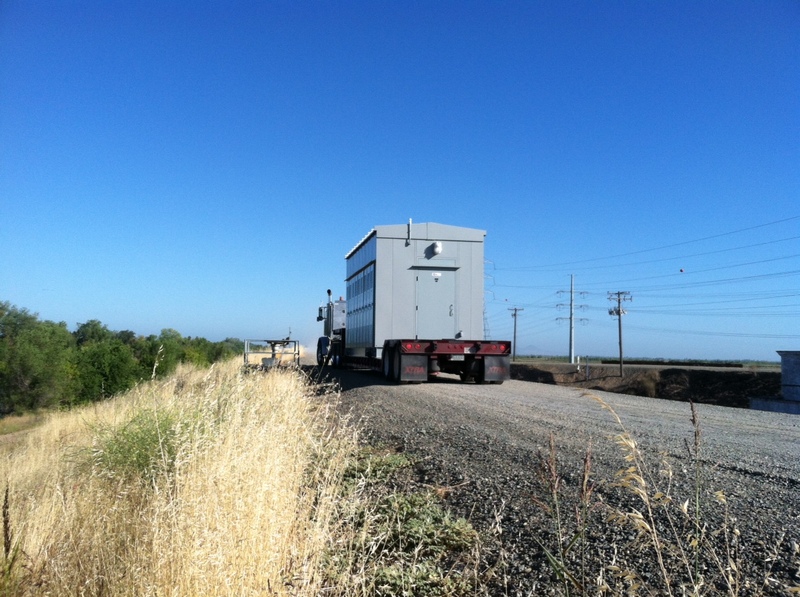 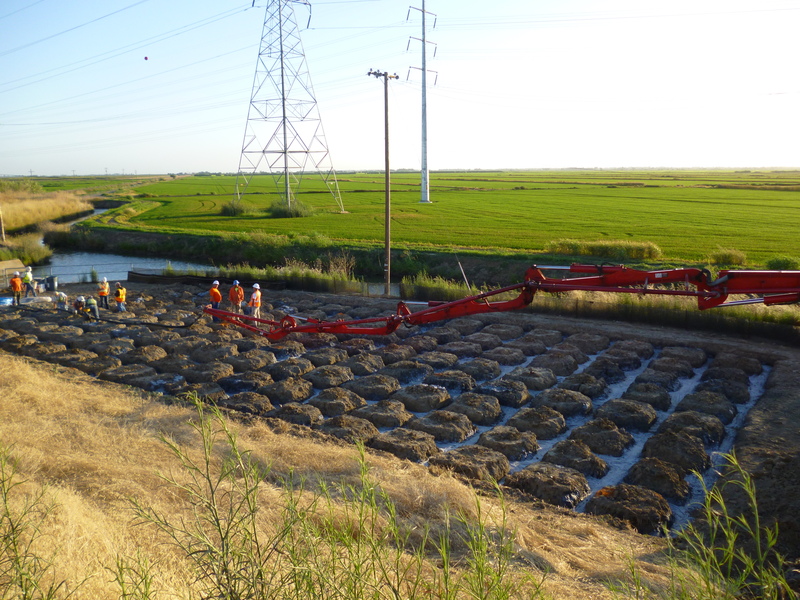 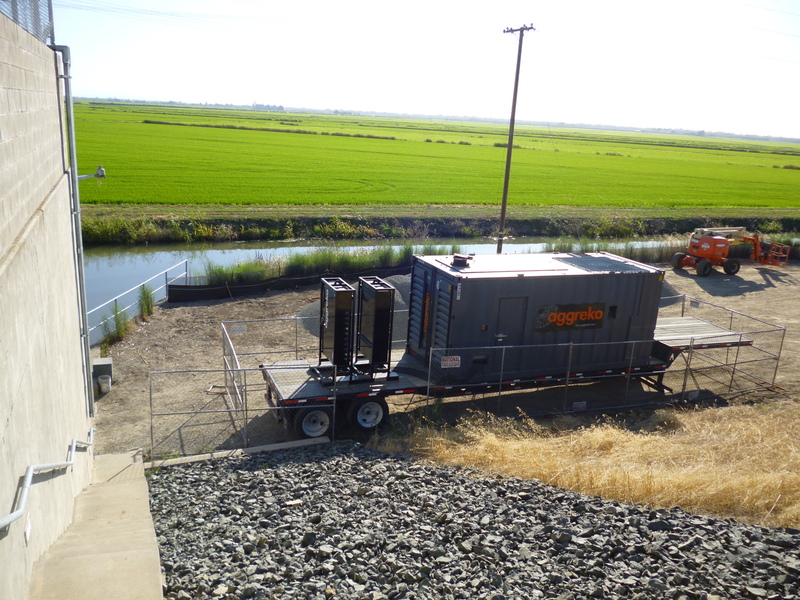 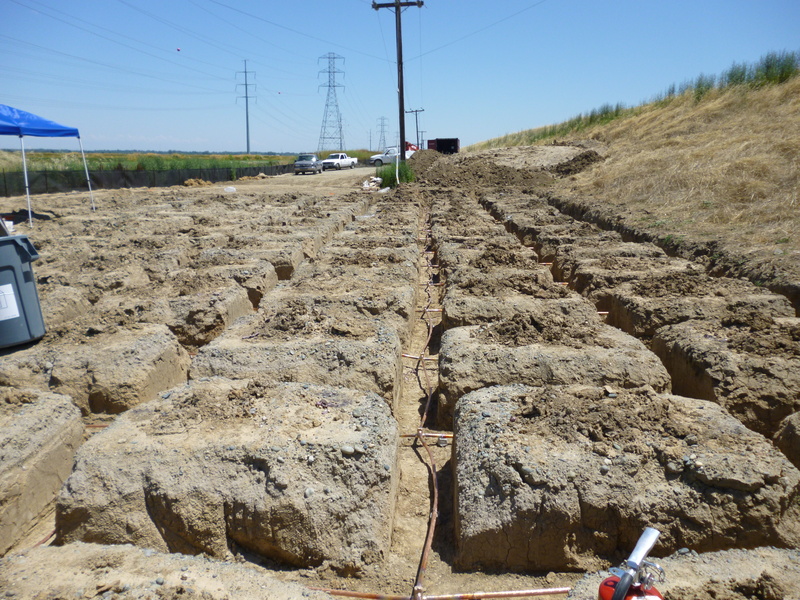 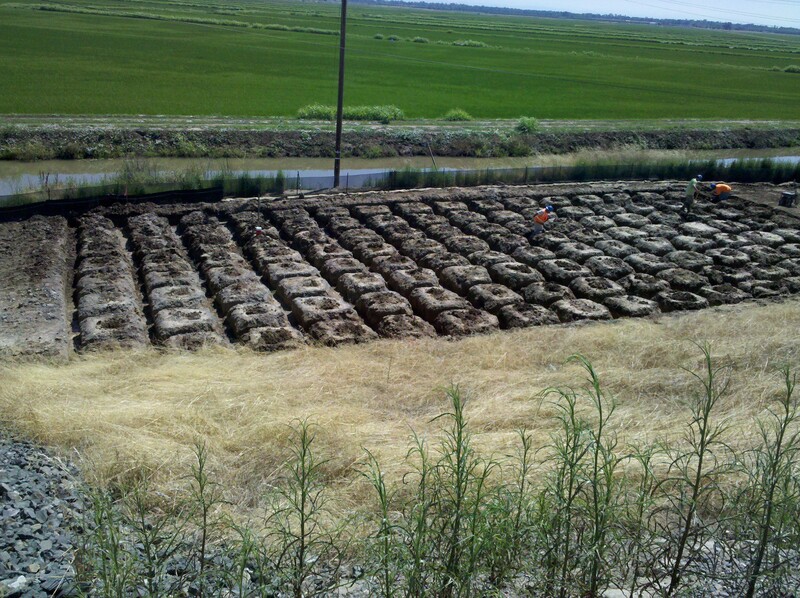 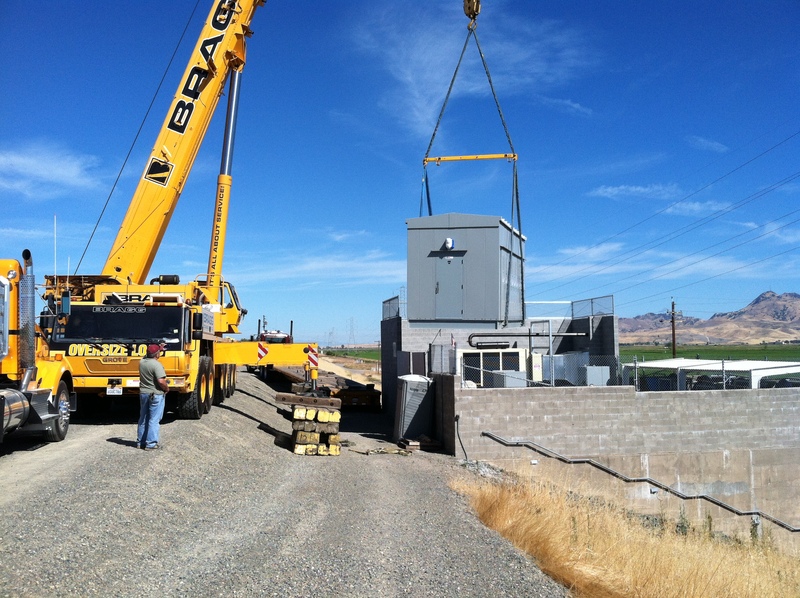 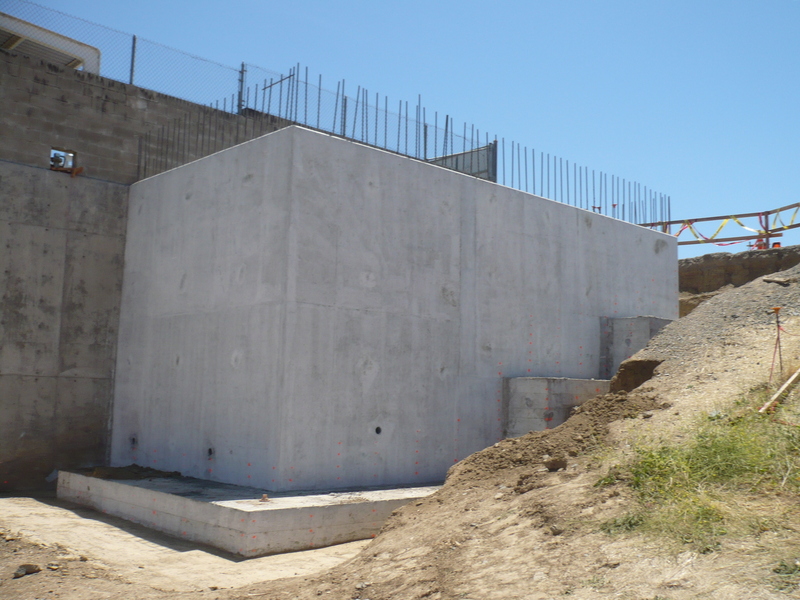 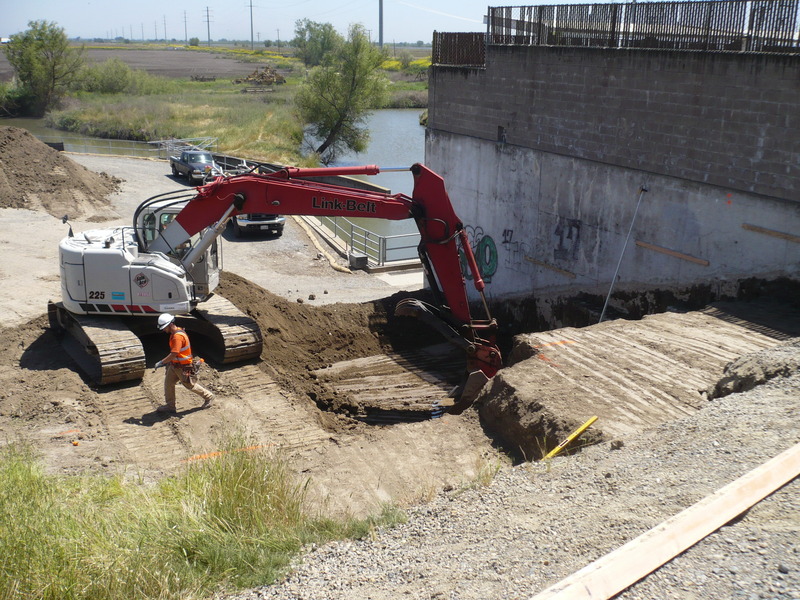 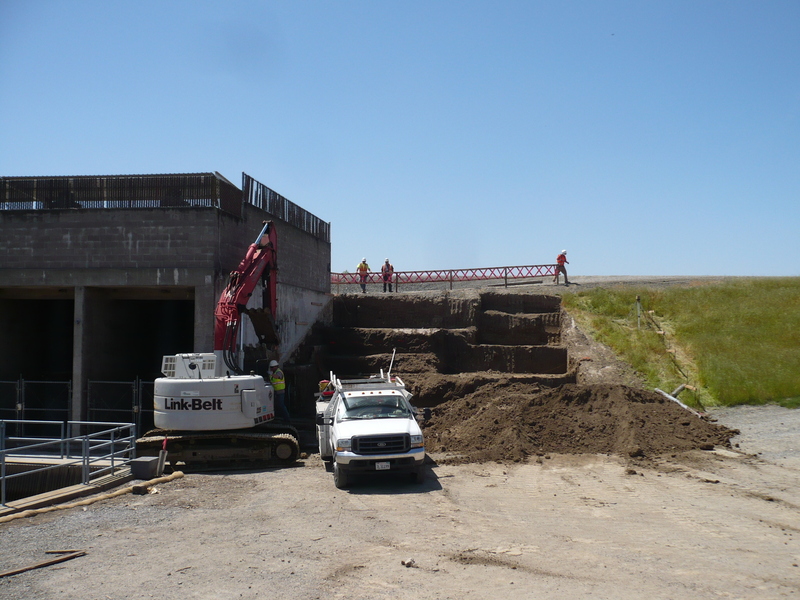 This project, located along the Sutter Bypass Canal, involved the rehabilitation of (3) Pumping Plants, along with associated modifications at the Sutter Maintenance Yard. 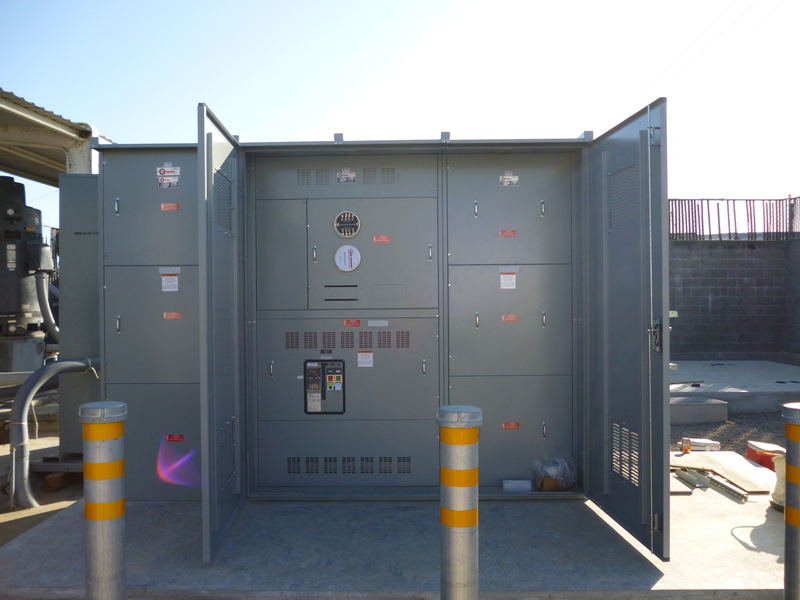 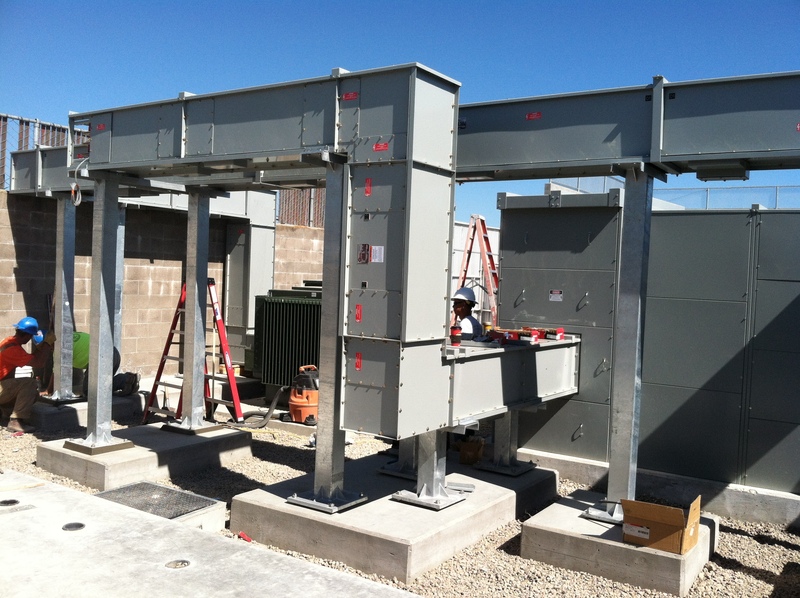 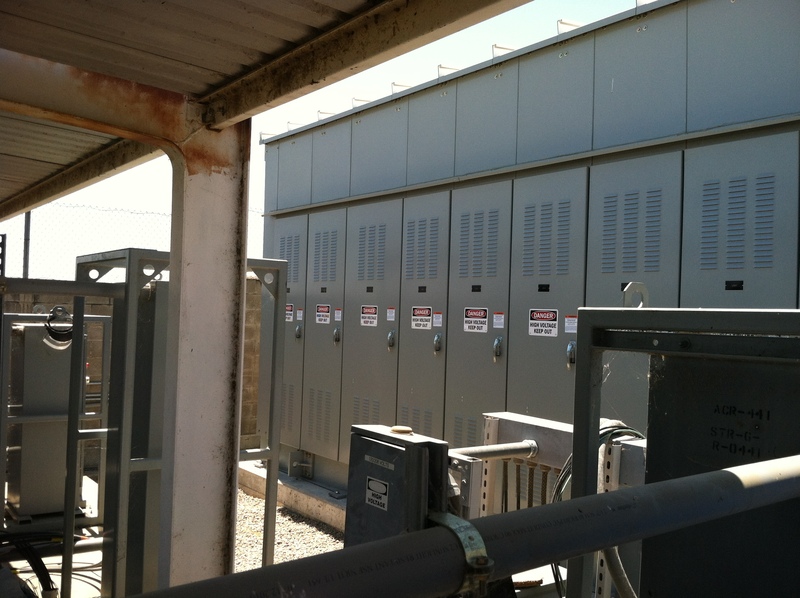 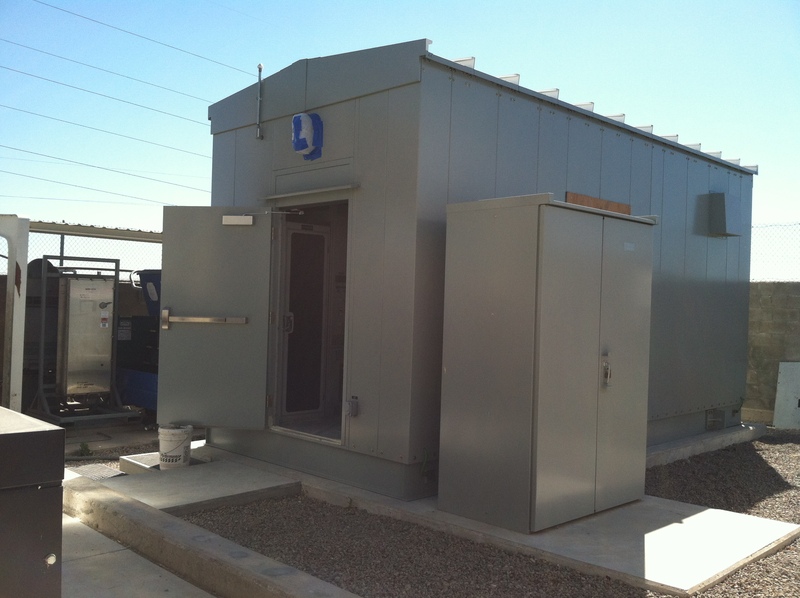 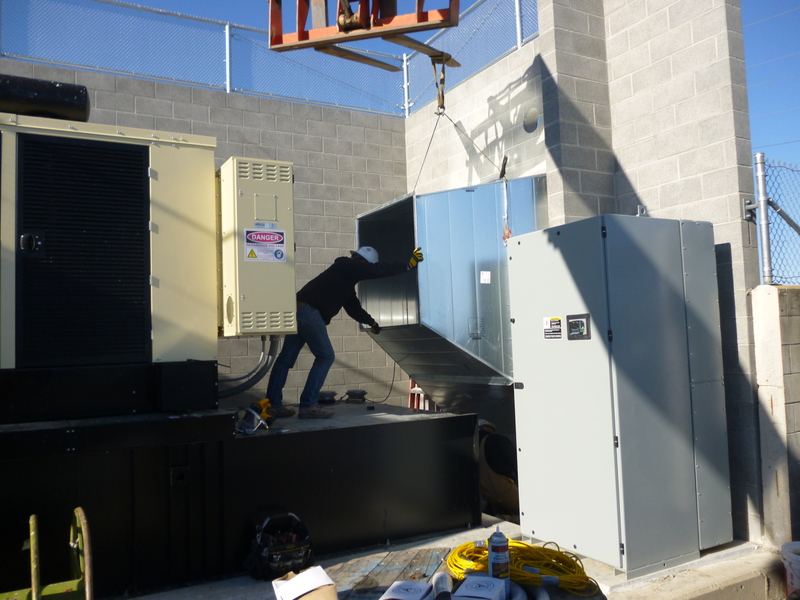 Work included installation of retaining walls, concrete slabs, CMU walls, equipment foundation pads, grounding grids, installation of standby generators, transfer switches, prefabricated control buildings, SCADA and communications equipment, and 480V switchgear. 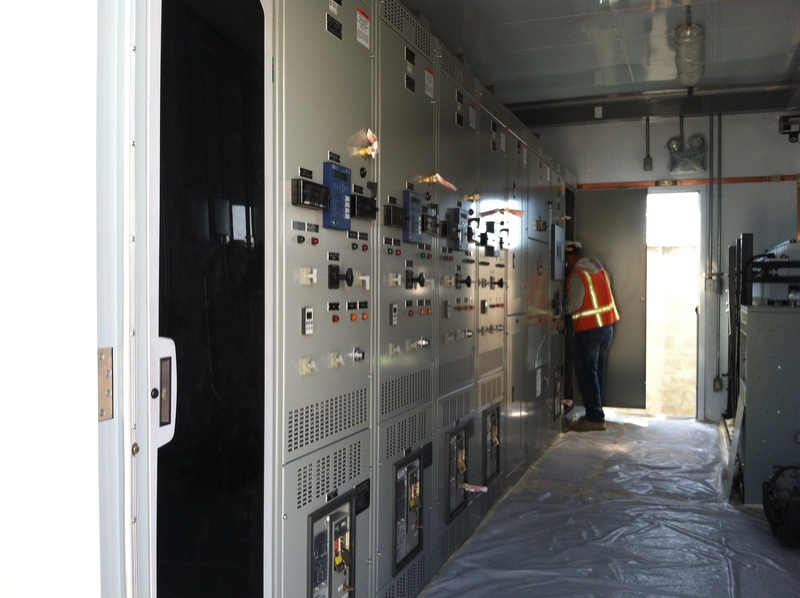 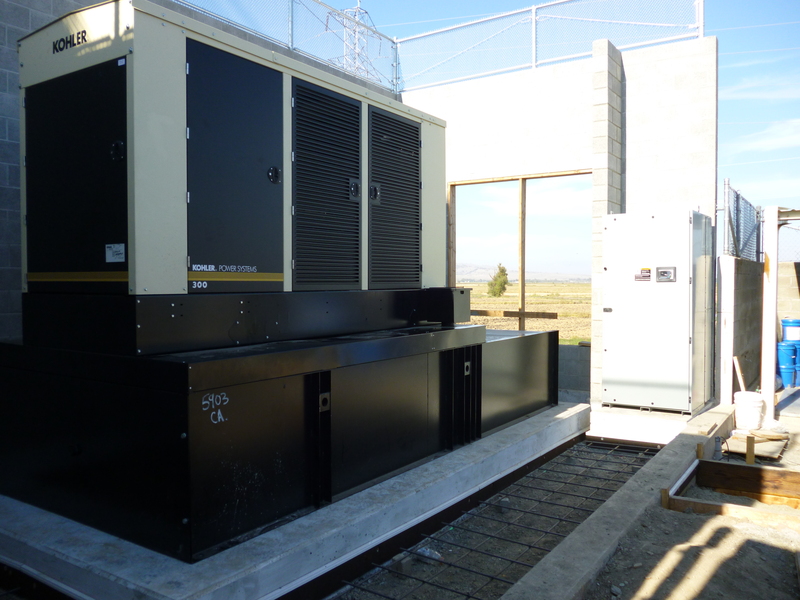 Work also included installation of temporary generators and switchboards to operate the pumping plants while the electrical infrastructure work was being replaced.